A collection of more than 20,000 Sketchbooks including mine traveled around the country to museums in New York, San Francisco, Chicago and more throughout 2011. 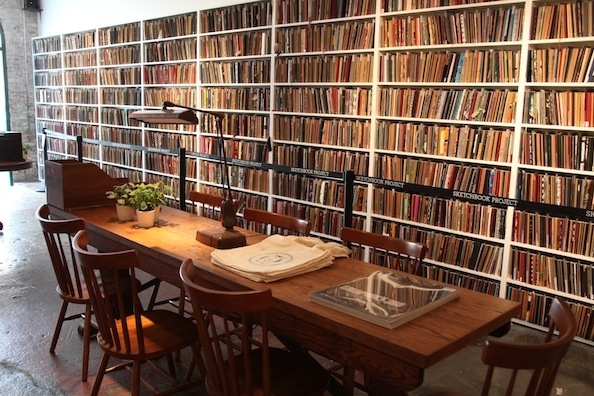 Now the Sketchbooks live in the Brooklyn Art Library. The sketchbook text paper is high quality 100% recycled. Each sketchbook has a bar code attached to the outside back cover. Specs 5.25 W x 7.25 H, 32 pages, 70lb text stock, 100% recycled paper.